Shopping for boys might seem like a challenge, but with these fool-proof gift ideas you can’t go wrong this holiday season! Browse these top boy gifts for 2014 to find something he’s sure to love for Christmas! We received a variety of samples for inclusion in this gift guide. All opinions are our own. 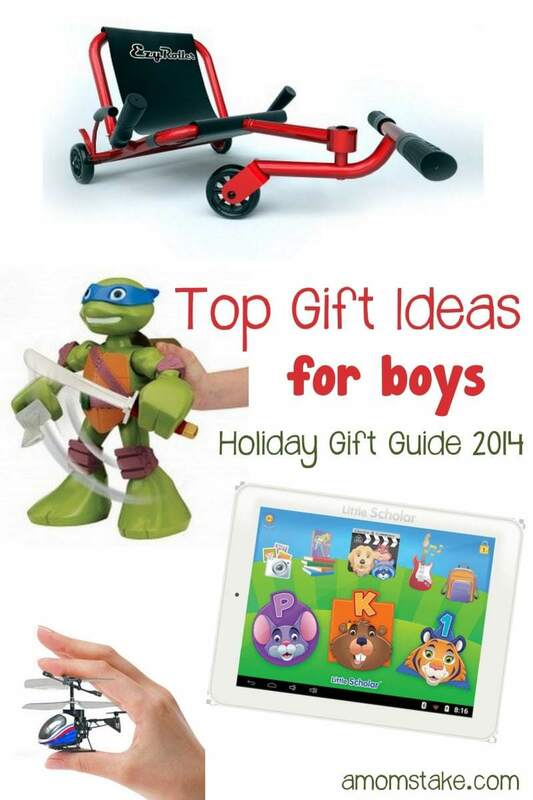 The hit toys of this season for boys are sure to have something to do with the beloved Ninja Turtles! Playmates Toys has introduced a whole range of cool new toys featuring the brothers called Half Shell Heroes. The new toys include a Secret Sewer HQ Playset that has over 50 phrases and sounds to interact with. The playset includes Mikey, Splinter, and an exclusive T-Rawket vehicle. You can add additional figures to add to the set. Another exciting new toy is a 12″ Mega Mutant Leonard figure! The kids will love practicing ninja training as they control Leonardo’s moves, chops and kicks. He says over 100 phrases including karate sound effects. Finish off their collection with 2.5″ figure 2-packs that are perfect for their stockings. The sets include an assortment of two characters or one of the turtles with a vehicle! 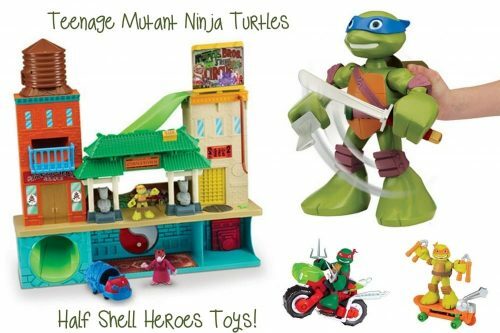 Half Shell Heroes toys are available at Toys ‘R’ Us, Target, Walmart, and on Amazon. Boys love to battle it out, give them a safe and fun way to do so! Last year’s award-winning Battroborg is back again this year with an all new range of futuristic warriors. Pick your battle warrior and then activate his movements with your single katana controller and watch as your Battroborg Warrior wirelessly mimics your moves in the arena! Battroborg Warriors can be customized with weapons and armor to make them your own. 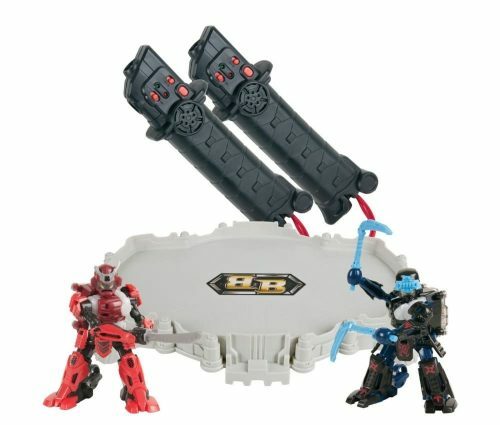 You can find the new Battroborg Warrior Sets at Toys R Us, Wamart and Target. What kid doesn’t want to reach for mom and dad’s tablet? Set them up with their own device loaded with educational games, videos, songs, and ebooks! The Little Scholar Tablet comes with over 150 educational apps and extras valued at nearly $400 worth of FREE content! This is a huge difference over other kids tablets on the market that want you to buy additional content to fill the tablet. Little Scholar has lessons built around core curriculum subjects including math, reading, spelling, logic, creativity and geography and is made for preschoolers, kindergartners and first grade children ages 3-7. It’s large 8-inch screen that is designed to be easy to use by kids! You can find the Little Scholar tablet at Toys ‘R’ Us stores locally and online! 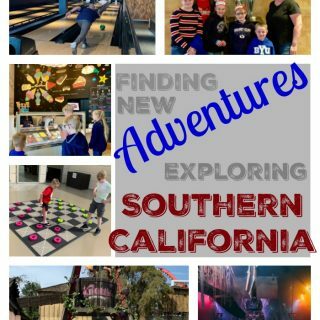 Connect with School Zone on Facebook or Twitter @SchoolZone for updates! 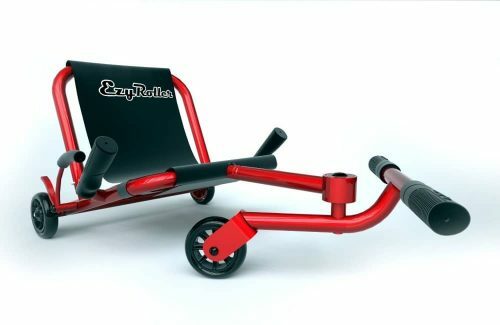 Get your kids active and having a blast with an EzyRoller! This fun riding machine gives more freedom than a scooter or a bike with it’s hands free design! Kids ages 4-14 (up to 150 lbs) use their feet to swivel the front bar right and left propelling them forward. There’s a hand brake for safety – but chances are they won’t ever want to stop! 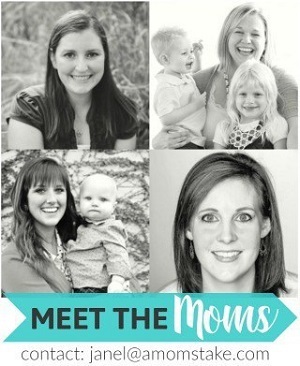 Additional models are available for younger or older children (read as: your husband). You can find EzyRoller available on Amazon! 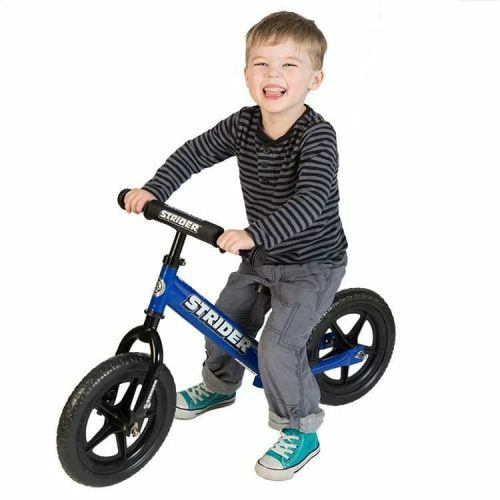 If they’re still learning to balance and master a bike, start them off with a Strider 12 Sport balance bike! This perfect intro bike is designed for ages 18 months to 5 years old and can help teach your children to ride a bike without training wheels. The simple no-pedals design builds their confidence and teaches the most important skill of riding a traditional bike – mastering balance! The kids will love pedaling with their feet right on the pavement and it will eliminate any fear they might have about falling by letting them go at their own pace. Learn more about these intuitive bikes at StriderBikes.com. Boys will love the new Air Storm Firetek Bow from Zing that light-ups as they shoot the safe foam arrows. 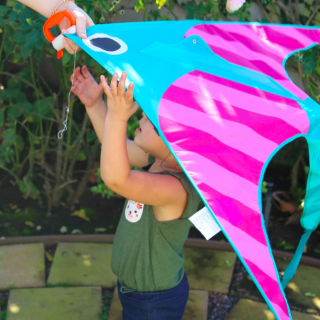 The bow uses LED lights on the bow itself and the arrows light up, too so your child can see them whizzing past as they fly up to 125 feet! The bow has a loop-and-launch technology that makes it easy to hook in the arrow, aim, and fire making it easy to launch! 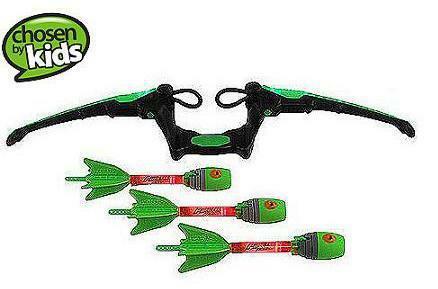 The set includes an Air Storm power bow and 3 Zonic Blaze whistling arrows. Look for the Air Storm Firetek bows exclusively available at Walmart in Green and Red, and a Air Huntress style in Purple for girls. RC Toys routinely make the top of my boys holiday wish lists. 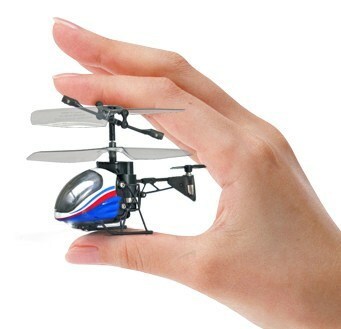 RC Helicopters make great gifts as they are interactive for hours of play! Now, Silverlit is changing the way we think about RC helicopters with their new Nano Falcon! It hold the Guinness World Record as being the smallest RC model helicopter, smaller than your mini computer mouse at less than 82mm. The helicopter doesn’t sacrifice function – it can fly up, down, forward, backward, left and right. It has a built-in Gyro Stabilizer to make flying easier. While it’s package may be small, it will be sure to impress! I don’t know a boy, or girl for that matter, that does not absolutely love LEGO sets! This Christmas makes their day by wrapping up some super brick building fun under the tree. Now only will it be fun to open, but it will keep them engaged all day long! Whether the young man in your life is obsessed with the Ninja Turtles or just can’t get enough of The LEGO Movie, there is a set out there for them! We love the LEGO City sets at our house and can’t wait to add more to our collection throughout the holidays! 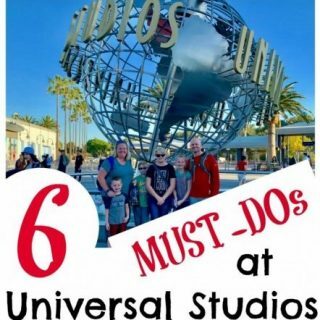 Check out all their sets for all ages, including the full grown kids, on your list here. Sometimes gifts need to be practical and fun, right? Every little guy needs a belt to keep those pants up and looking stylish, of course. Tucker Blair has made this easy for you with their brand new line of belts for boys. Each stylish pattern is hand-stiched out of 100% Pima Cotton, full grain leather, and a solid brass buckle. With patterns like Dinosaurs, Trucks, American Flags, and Dogs, your little man will be just as excited to wear this stylish accessories as you will be to see him doing so! You can find all the styles here. Let the boys get creative with a versatile marker that can be used on most any non-porous surface and then be wiped clean! The bright Fun Chalk Markers come in a 7-pack of neon colors and have . Skip the dusty chalk and instead go for these dustless markers that are also non-toxic, odor-free, washable, and eco-friendly! They can be used on whiteboards, chalkboards, paper, mirrors, windows, even let them go crazy drawing on your fridge or other surfaces, don’t worry they will wipe clean! These will be perfect to let them decorate the windows for the holidays or practice math facts and spelling words with you while you work in the kitchen. 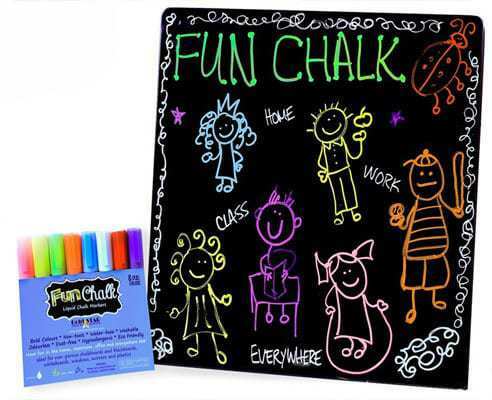 The Fun Chalk Markers are usually $34.99 but are available for a limited time for just $19.99 through Christmas! Plus, you can receive a discount code for $2 off your purchase when you provide your email address. Visit GoldStarSelections.com to grab your coupon code and for more information on these awesome markers! Keep their minds and hands busy with the cool new building toy, Brackitz. Insetad of traditional blocks that are stacked, Brackitz connectors allow you to build whatever your imagination can come up with. Unlike similar connector sets, they allow you to also build on an angle. The wooden building blocks are about 4 inches long, 1 inch wide and 1/4 inch thick. The plastic connecting pieces are about 2 inches square and 1 inch thick. The possibilities for creations are truly endless. Made out of beautiful American Maple Wood, this building set is sure to be a favorite for years and years to come. You can start with any size set and then add on as time goes by! Inspire fun and creativity with your gifts this year. You can find out more about these new sets here. Learning and education in one – these two fun games will be a great gift for boys this year! 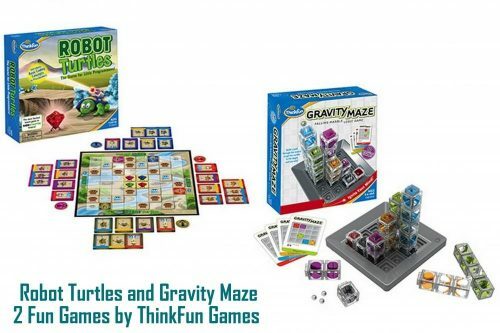 Robot Turtles is the first board game designed to teach children as young as preschoolers how to program a computer! It’s the most backed game in the history of Kickstarter and can help promote early brain development and problem-solving skills. With a husband as a computer programmer, I know he will love playing this game with the kids! Gravity Maze is a follow-up game to the popular Laser Maze game. It combines the fun of a marble run with the challenge of a logic puzzle to get your brains working! You can design and build colorful, translucent towers to try to send your marbles on a path to solve 60 different challenges. This game is designed for ages 8+. You can find both games at ThinkFun.com and on Amazon. Win a Little Scholar Tablet & Nano Falcon! Which of these gifts would your boys love? Ou Layne would definitely love the Air Storm Firetek Bow! Tough choice, but he would love the legos or helicopter! My boys would like The Little Scholar Tablet! my grandson #1 would like the tablet and grandson #2 the helicopter. My grandson likes the EzyRoller. My son would have fun with the EzyRoller! My son would like the Legos! 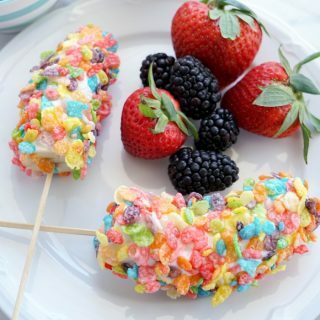 My boys would like most of these, but especially the bow! bet he’d love the copter! I am sure he would love the Ezyroller. He loves riding any kind of bike, riding toy. He would like the legos! The little scholar tablet for sure! My nephew would love the Teenage Mutant Ninja Turtles toys! My son would like the Lego sets and he has been asking for a helicopter. My son would love the Little Scholar Tablet or the lego set. Both would be fun for him. My son would love the Nano helicopter the best. I know he would like both but he’d probably like the helicopter more. He would love the rc helicopter. My son is almost 3 he would love the tablet. I have been stressing out over what to get my nephew for Christmas! Thanks for the tips, they are very helpful and I see a lot of stuff he would adore! I can totally see the kids scooting everywhere on that riding toy. That is so much fun! I can’t believe TMNT are making a come back! Lego’s were always a favorite of mine when I was younger! I think I’D like to have the Brackitz set. I love stuff like that. When my sons were little, I think they would have wanted the mutant Ninja turtles, now I think they would enjoy the Easy Rider. My son would definitely love the School Zone Little Scholar Tablet and the Air Storm Firetek Bow! Great gift ideas!! My son is 14, and Legos are still a viable option for him. You never really outgrow Legos. I am in total agreement! I have 3 boys and I so could see with them playing with these toys! I would have killed for an EzyRoller when I was a kid. Not really, but I definitely would have begged. 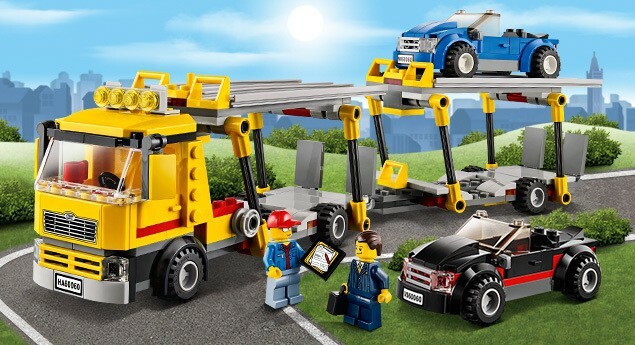 My son would honestly love all of these but the RC helicopter would be his favorite I think! These are all great ideas though! My son would love that EzyRoller. Thanks for all the great ideas! These are some awesome boys toys! My so. Loves TMNT. My nephew would love the Legos. He’s ALL about Legos. I bet our girls would like the easy roller riding thing. It looks like so much fun. Oh I think he would love the Little Scholar Tablet! Probably like the Nano Falcon RC Helicopter the best, but all of them are great ideas! Thank you for sharing these fun gift ideas! I never know what to get my nephew! LOL! I bet he’d love that RC Helicopter! This is a great gift guide. You can’t ever go wrong with Legos. I think the Legos and helicopter are on my son’s list. My daughter would like the tablet. My son would just love the EZRoller and the TMNT toys. Awesome list. My boys both want some TMNT guys this year for Christmas! My sons would love the Lego and the Nano Falcon RC Helicopter. My son would like the helicopter.I can imagine that he could have hours of fun flying this and tormenting the cats and dog with it. They would love the little scholar tablet! My boy would love the Lego set the most, he loves building all kinds of stuff with his Lego’s. My son would love the little scholar tablet! My grandson would love the helicopter the best! My son would love the Battroborg Warriors and my grandson would love the Little Scholar tablet. He would like the Legos. My 4 year old would love the tablet and my 6 year old would love the helicopter. My boys would like the helicopter and my daughter would like the tablet.